Imagine for a moment, working in an industry that was often hostile. In fact your work involved dealing with terrorists who harbor ideology that disrespects women and hates Christians. 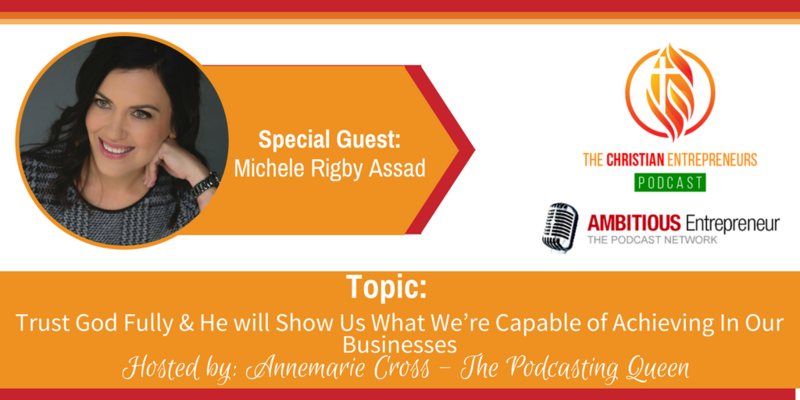 Joining me on today’s show is Michele Rigby Assad. And, what I just described, was in fact reality for Michele. She is a former undercover CIA operative who spent 10 years serving as a counter terrorism specialist in the Middle East region. Michele’s husband and Michele now have an international consulting business since leaving the CIA five years ago. 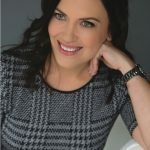 Her first book ‘Breaking Cover' will be released in February this year, as a memoir that demonstrates how ordinary people can do extraordinary things when their faith is greater than their fear. When we trust Him and are willing to go to places that scares and intimidates us, He will take us to places we never imagined, and he will show us what we’re capable of achieving in our businesses for Him! I am a former undercover CIA operative who spent 10 years serving as a counter terrorism specialist in the Middle East region. My husband and I have had an international consulting business since leaving the CIA five years ago. My first book Breaking Cover will be released in February. It is a memoir that demonstrates how ordinary people can do extraordinary things when their faith is greater than their fear.